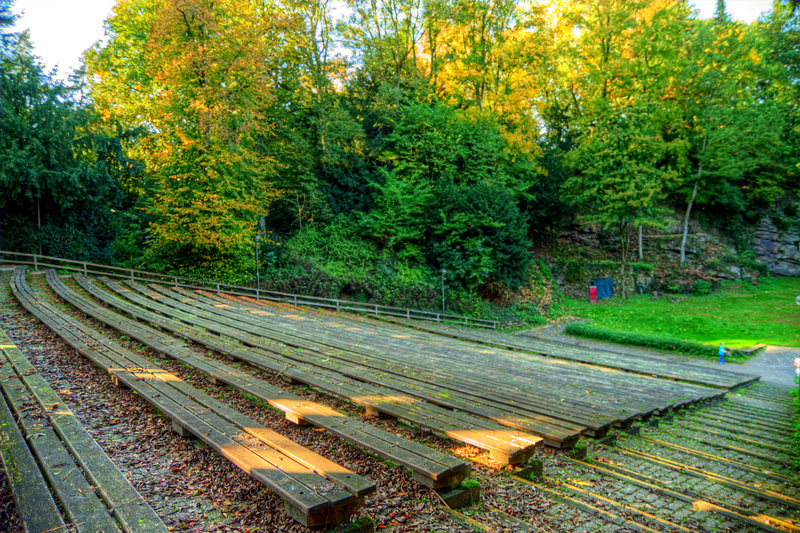 More perspectives of Mülheim’s Freilichtbühne. 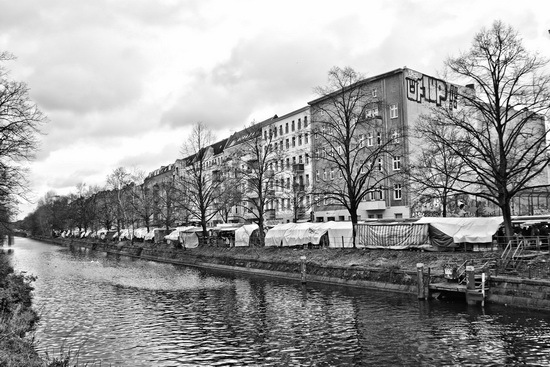 Looking down Kreuzberg’s Landwehr canal with the market on the other canal bank. 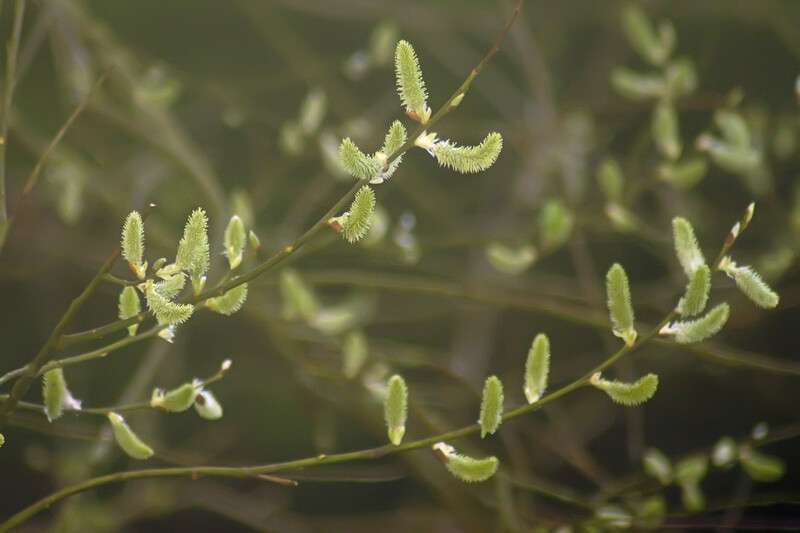 Soon those green sprouts will turn into white fluffy seeds and go everywhere!